The most important thing you need to know about Traci is she grew up sleeping with a radio under her pillow. Her love affair with Broadcasting has continued ever since. 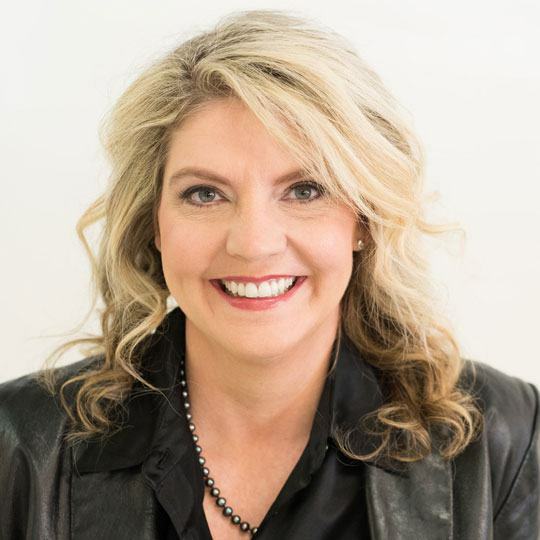 She is a nationally recognized business development strategist, has a proven track record of success in launching new businesses and directing operations for successful businesses throughout North America. Her consulting expertise generates National awards for her clients. She works with leaders and intact teams at companies such as Hilton, Marriott, British Airways and Google. Clients include Microsoft and Weight Watchers International. Traci recently expanded her entrepreneurial portfolio with the launch of Produce Your Podcast, which produces broadcast quality podcasts and her passion for creativity by producing and hosting the Journey to There podcast. The show provides inspiration and tactile tips on how to navigate the intersection between personal and business growth.